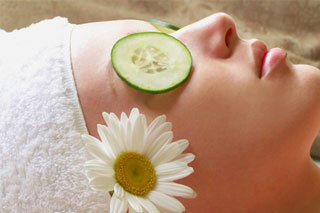 A Facial Treatment is one of the beauty industries key treatments. Learn how to recognise and treat different skin types and conditions. As well as learning the basic facial techniques, you will also be taught how to integrate your facials with a neck and shoulder massage movements, facial steamers and also the ability to mix and apply your own facial formulae. This course is a fantastic foundation of all beauty courses.